Listen to Festival authors give intimate readings inside the beautifully restored tenement homes of families of the 19th and 20th century and make new connections through poetry, memoir, and fiction on migration, immigration, and identity. Each visitor will experience two readings performed in two different historical spaces, with selections made on a first-come, first-serve basis. Doors open at 6 pm. Visitors should check in at our Visitor Center no later than 6:15 pm. The program will be followed by a book signing and meet-and-greet with the participating authors in our Museum Shop. This event is part of PEN World Voices Festival and is supported by the Poetry Foundation. There are no refunds or exchanges on the tickets. Books will be for sale in the Shop with a 15% discount. PEN World Literary Quest Tenement Edition is only available on the evening of Wednesday, May 8th. Tickets are available at the Visitor Center on a first-come, first-serve basis. We’re sorry, but it looks like there aren’t any tours available for your selected time and number of tickets. Please search for another date, time, and/or quantity of tickets or click below to see the full tour calendar for your selected date. Please note our daily tour schedules are posted online 6 weeks in advance. If you are searching for a tour schedule more than 6 weeks from today, please try back at a later date. Please select your ticket types. You have selected tickets. There are only tickets left. Please make sure your total ticket count is or less. The Tenement Museum offers discounted rates for groups of 15 or more. For more information and rates, please visit our Group Reservations page. for New Immigrant Writing in Nonfiction. 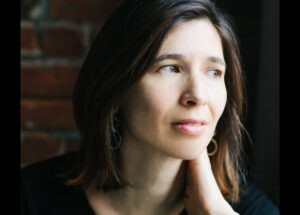 Deborah Landau is the author of Soft Targets (forthcoming 2019), The Uses of the Body (2015) and The Last Usable Hour (2011), both Lannan Literary Selections from Copper Canyon Press, and Orchidelirium (2004), which was selected by Naomi Shihab Nye for the Robert Dana Anhinga Prize for Poetry. Landau studied at Stanford University, Columbia University, and Brown University, where she was a Jacob K. Javits Fellow and earned a PhD in English and American Literature. For many years she co-directed the KGB Bar Monday Night Poetry Series and co-hosted the video interview program Open Book on Slate.com. In 2016, she was awarded a Guggenheim Fellowship. Landau is director of the Creative Writing Program at New York University, where she also teaches. She lives in Brooklyn with her husband, sons, and daughter. 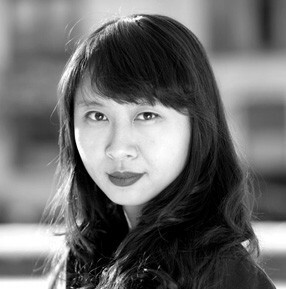 Sally Wen Mao is the author of Mad Honey Symposium (Alice James Books, 2014) and Oculus, forthcoming from Graywolf Press in 2019. She has received fellowships from the Cullman Center at the New York Public Library and from George Washington University, among others. She lives in Washington, D.C.
Shane McCrae grew up in Texas and California. The first in his family to graduate from college, McCrae earned a BA at Linfield College, an MA at the University of Iowa, an MFA at the Iowa Writers’ Workshop, and a JD at Harvard Law School. McCrae is the author of several poetry collections, including Mule(2011); Blood (2013); The Animal Too Big to Kill (2015); In the Language of My Captor (Wesleyan University Press, 2017), which was a finalist for the National Book Award; and The Gilded Auction Block (2018). 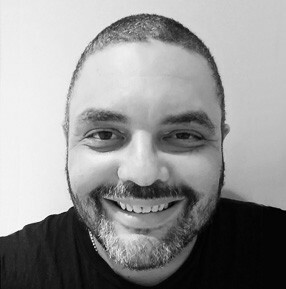 His work has also been featured in The Best American Poetry 2010, edited by Amy Gerstler, and his honors include a Whiting Writers’ Award and a fellowship from the National Endowment for the Arts. McCrae lives in New York City and teaches at Columbia University. 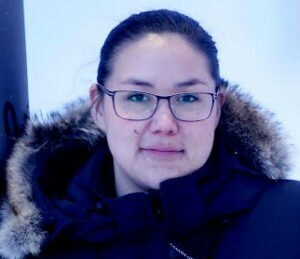 Niviaq Korneliussen won a prestigious short story competition in Greenland when she was only twenty-two. As a result, she won a writing grant which produced Last Night in Nuuk. She lives in Nuuk, Greenland, travels frequently, and teaches writing classes in indigenous communities in the Greenlandic interior. 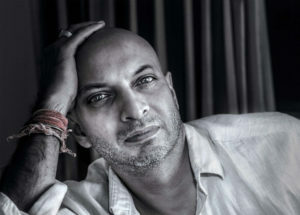 H. M. Naqvi is the acclaimed author of Home Boy, which won the inaugural DSC Prize for South Asian Literature. Naqvi has worked in the financial services industry, taught creative writing at Boston University, run a spoken-word venue, and appeared on CNN, NPR, and Bloomberg TV. He is currently visiting professor at the Lahore Institute of Management Services. Naqvi’s newest book, The Selected Works of Abdullah the Cossack, will be published this spring. Idra Novey is the author most recently of the novel Those Who Knew, a Best Book of 2018 with NPR, Esquire, BBC, Kirkus Review, and a New York Times Editors’ Choice. 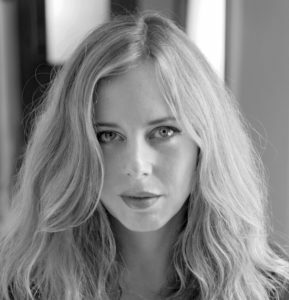 Her first novel Ways to Disappear, received the 2017 Sami Rohr Prize, the 2016 Brooklyn Eagles Prize, and was a finalist for the L.A. Times Book Prize for First Fiction. She currently teaches fiction at Princeton University and has translated several books from Spanish and Portuguese, including Clarice Lispector’s The Passion According to G.H. 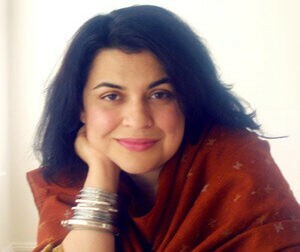 Sharmila Sen grew up in Calcutta, India, and immigrated to the United States when she was twelve. She was educated in the public schools of Cambridge, Mass., received her A.B. from Harvard and her Ph.D. from Yale in English literature. As an assistant professor at Harvard she taught courses on literatures from Africa, Asia, and the Caribbean for seven years. Currently, she is executive editor-at-large at Harvard University Press. Sharmila has lived and worked in India, Pakistan, and Bangladesh. 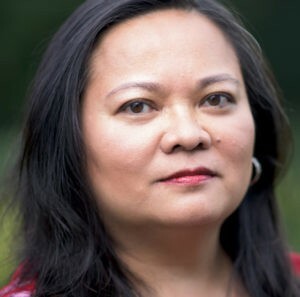 She has lectured around the world on postcolonial literature and culture and published essays on racism and immigration. Sharmila resides in Cambridge, Mass., with her architect husband and their three children.